Join Stray Rescue's Junior Rescuers Club! 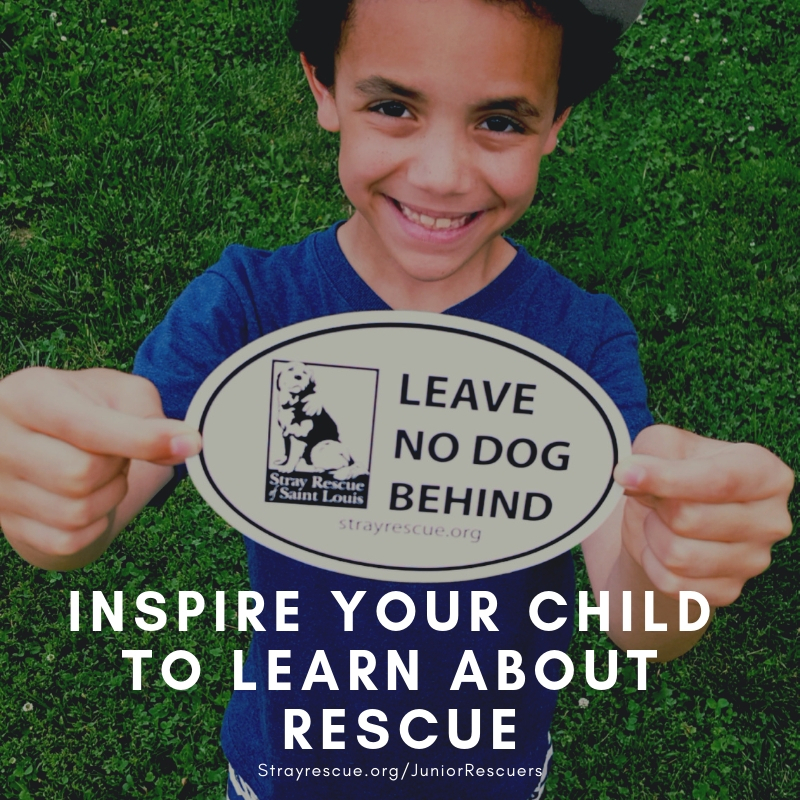 Inspire your child to learn about rescue! They can do so much for the dogs and cats of their community. Explore the world of rescue one month (and one rescue story!) at a time, with our fun and educational subscription. Every donation goes directly into our Stracks Fund to help dogs and cats who need emergency medical attention. Junior Rescuers are literally saving lives! We'll put their photo up on our Junior Rescuers wall here at the shelter! They'll get a birthday card with a special gift from us (signed by our rescuers, caregivers, and vet team) the month of their birthday! They'll be invited to an exclusive puppy party once a year here at our shelter! They'll get to meet the people who save lives, take photos, and participate in an activity. For $20/month, they'll get all of this, plus the knowledge and appreciation of their animal friends. They'll learn their contribution makes a HUGE difference in our community. Or, sign up for the whole year at once and get one month free!